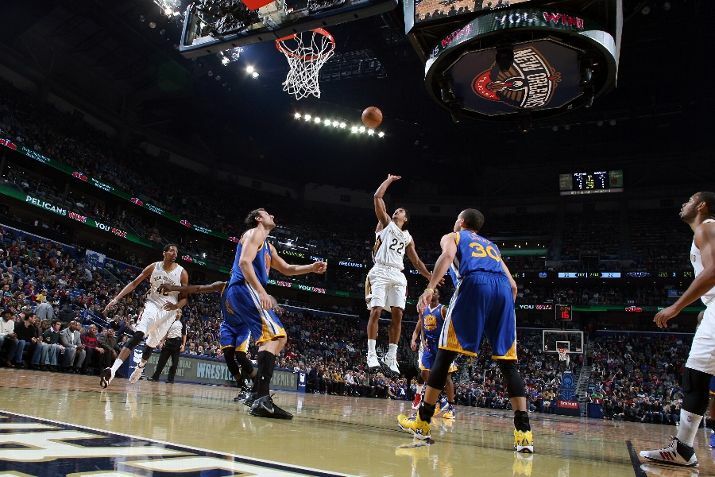 The Golden State Warriors went into New Orleans Saturday night and grabbed a win by a score of 97-87. At one point early in the second quarter, the Warriors were down by 11 points and shooting 38 percent from the field. After getting solid play from the starters on the defensive end, the Warriors led by 12 points with around a minute left to play in the third. 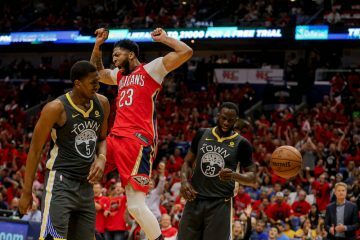 After sacrificing six points to end the third, the Warriors bench unit rolled out and allowed Anthony Davis (31 points, 17 rebounds) to start off the quarter by scoring four unanswered points by himself. The next four minutes would seem to be a slow moving game of chess, each team matching the other, move for move. Then the starters came back into the game. 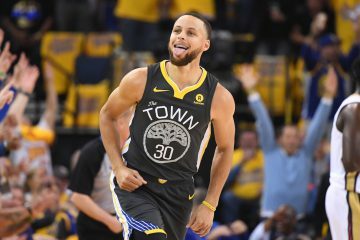 Steph Curry (28 points, eight assists, six rebounds, four steals, and NO turnovers) who was fantastic driving to the basket, came into the game and led a final surge which would end in the Warriors coming out with a victory. Along with Steph’s zero turnovers, the team as a whole committed only eight miscues, which is a vast improvement over their season average of 17. 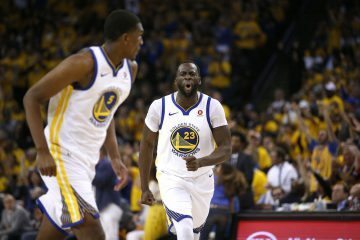 With the win, we finally saw the Warriors do something that Mark Jackson had seemed hesitant to do much of the season: play Andrew Bogut with his starters in the fourth quarter. In this decision, Bogut saw one of his biggest minutes output of the night with 33. Bogut gave us one of the better defensive sequences we have seen out of the starting unit this year, when he blocked three shots in a span of a minute and a half in crunch time, helping seal the victory for the Dubs. 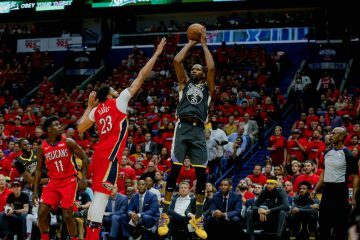 This was a very important win for the Warriors, given that it prevented them from losing four of the last five, and accumulating three consecutive losses before facing the Indiana Pacers on Monday night. The Pacers will be coming off of a win Saturday night at home versus the Los Angeles Clippers, and are sure to be riled up. This win for the Warriors should give them a much-needed boost of confidence going into Monday.